The fashion house Bebe launches its new edition titled Bebe Nouveau Chic in 2014. This new version is done as a mild variance on the original theme with sparkling and sensual notes. 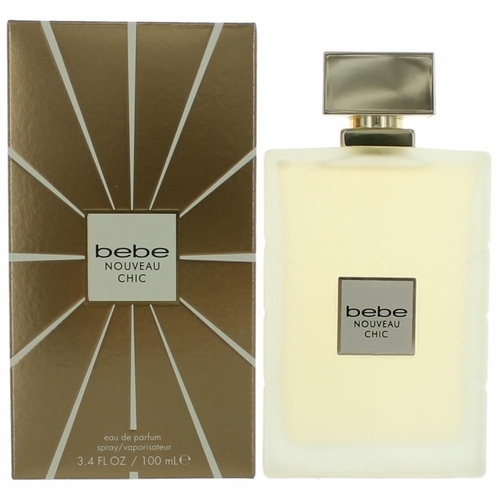 The top accords of the composition include fresh tangerine and juicy Anjou pear. The heart retains original notes of pink jasmine and spicy orchid with addition of magnolia blossom. The base captures sensual sandalwood, amber wood and warm skin musk.